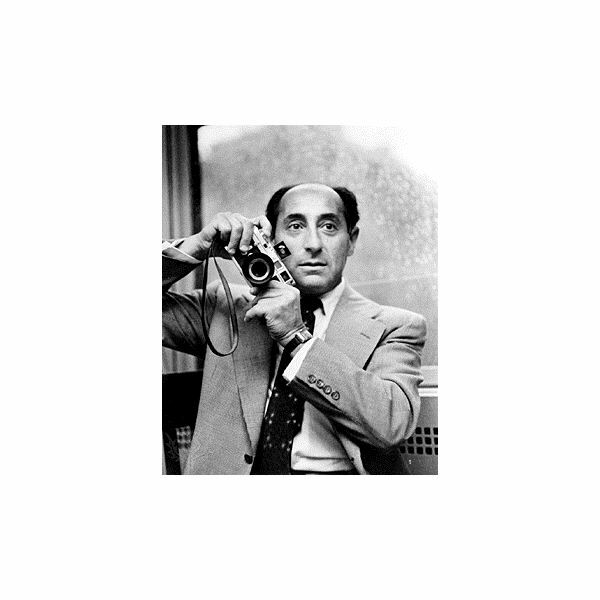 Alfred Eisenstaedt is a photographer of German, Jewish, and American descent who is best known for his candid shots. 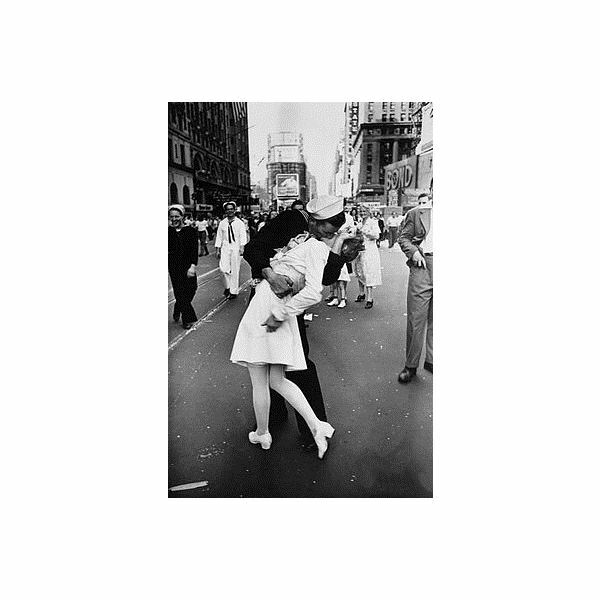 His most popular shot is that of a young woman and an American sailor locking lips in Times Square, or famously referred to as V-J-day in Times Square. Alfred Eisenstaedt was born in Germany to a Jewish family. Eisenstaedt’s family relocated to Berlin in 1906. In 1918, Eisenstaedt served in the artillery of the German Army. He began freelancing as a photographer in 1920s while selling belts and buttons in Weimar, Germany. His love affair with photography goes all the way back to his youth when he started taking photographs at 14. 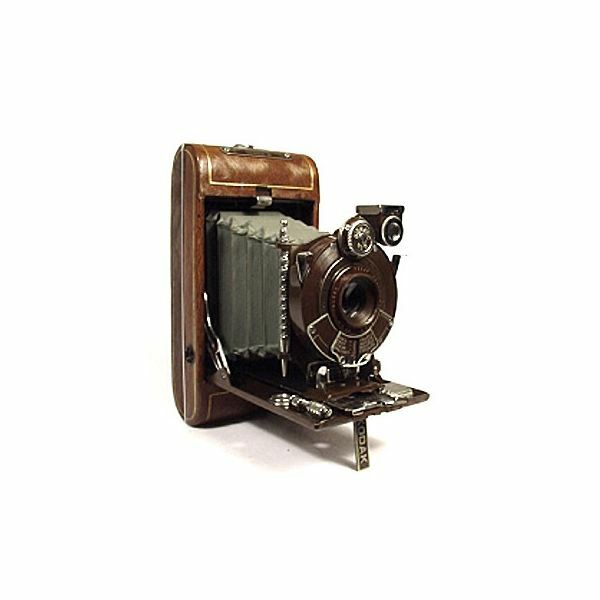 His first camera was the Kodak camera by George Eastman equipped with rolling film. Eisenstaedt went into photography full-time in 1929. 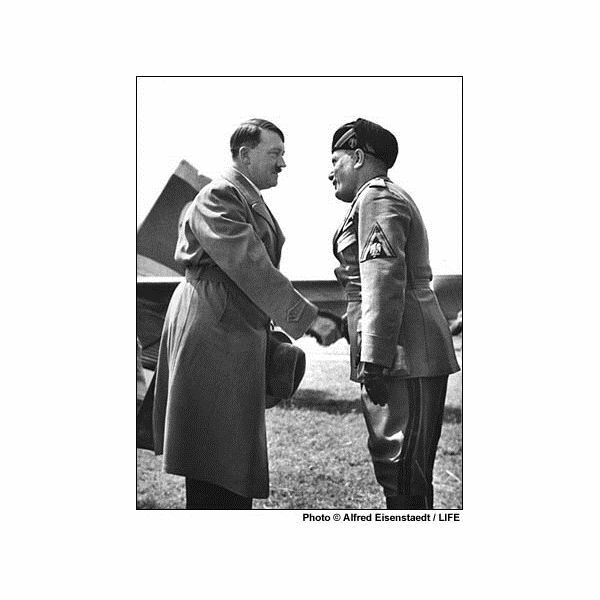 He got his biggest break four years later when he took photographs of German dictator Adolf Hitler and Italian leader in Italy. 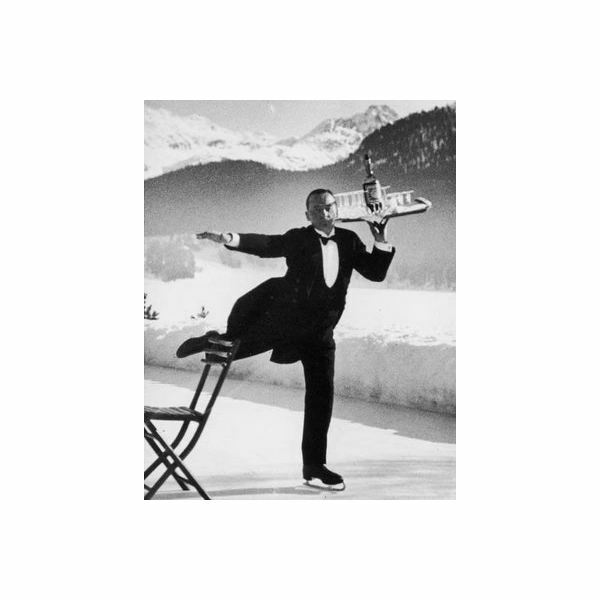 He also took other notable pictures like a motion shot of a waiter doing ice skating in 1932 as well as Joseph Goebbels during a meeting in Geneva in 1933. With the oppression of Hitler towards Jews like him, Eisenstaedt decided to leave for the US in 1935. He relocated to Queens, New York where he spent the rest of his life. He spent a great part of his career as a Life magazine photographer, stretching 36 years from 1936 to 1972. He extensively covered important news events as well as high profile celebrities like Sophia Loren, Dagmar and Ernest Hemingway. His photos appeared on a record 90 covers for Life magazine. On August 15, 1945, Eisenstaedt saw a sailor running around Times Square and trying to grab any girl within his sight. This provided him the opportunity to take what is arguably his most famous photograph. According to Alfred Eisenstaedt, he was looking for an opportunity of getting a photo and the nurse’s white dress caught his eye. He turned and snapped his camera four times to captrure this image. 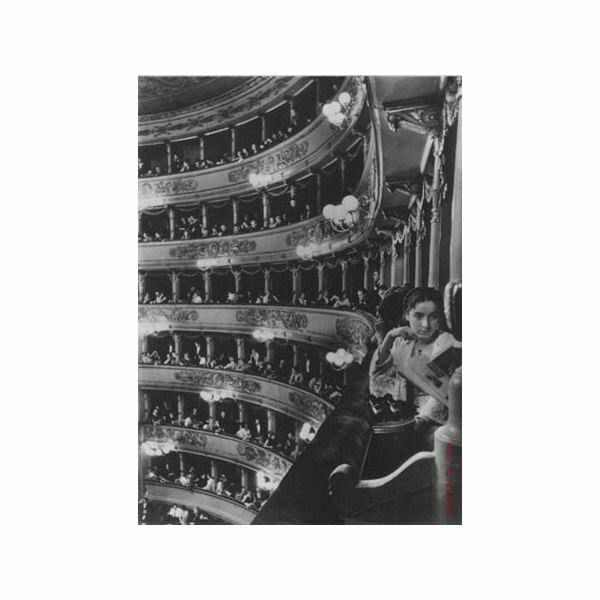 Another popular photograph of Eisenstaedt’s was taken in the opera house of La Scala in Milan in 1934. He was looking for a striking detail that will serve as his subject’s forgrand when a lovely girl emerging from an empty box. He decided to take a picture with the said girl in the forefront. He acknowledges that the girl made that picture memorable and timeless. In 1989, Eisenstaedt was awarded with the National Medal of Arts. His last images were of then US President Bill Clinton with his family, First Lady Hillary Clinton and daughter Chelsea. Another photographer, William Marks, documented the photo session and Eisenstaedt signing his V-J Day picture a few hours before his passing in 1995.